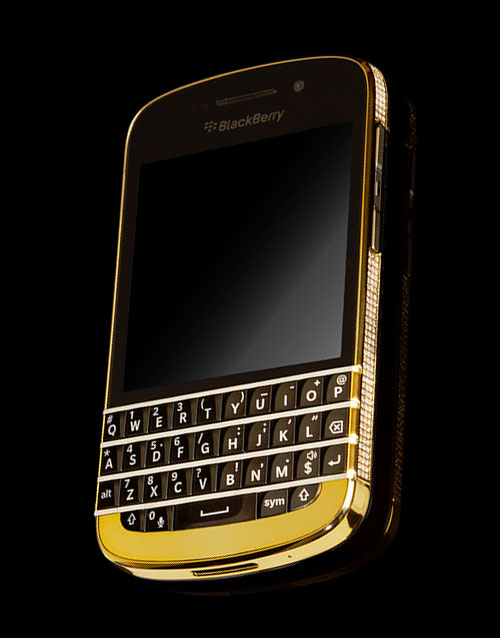 View basket “24k Gold Swarovski Blackberry Porsche P9981” has been added to your basket. 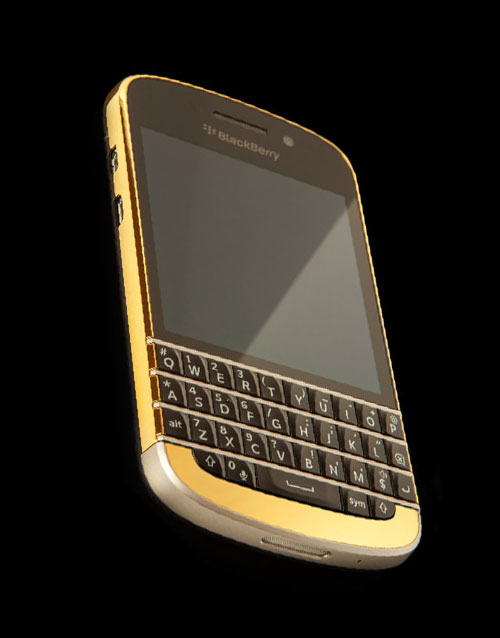 Forged in stainless steel and plated in luxurious 24k gold, rose gold or platinum by Alchemist, finished in leather and powered by BlackBerry. 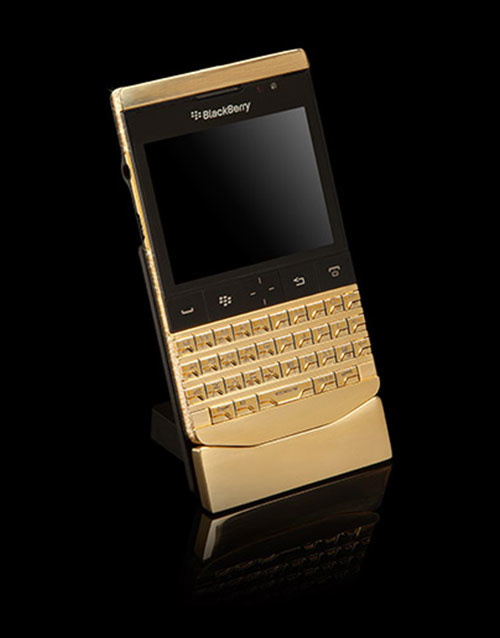 The P’9981 Smartphone from BlackBerry is engineered luxury at its finest. Superior BlackBerry performance and elegant styling place the P’9981 smartphone in a class of its own. An enhanced 1.2 GHz processor and 8 GB of onboard memory powers a responsive and nimble browsing experience. 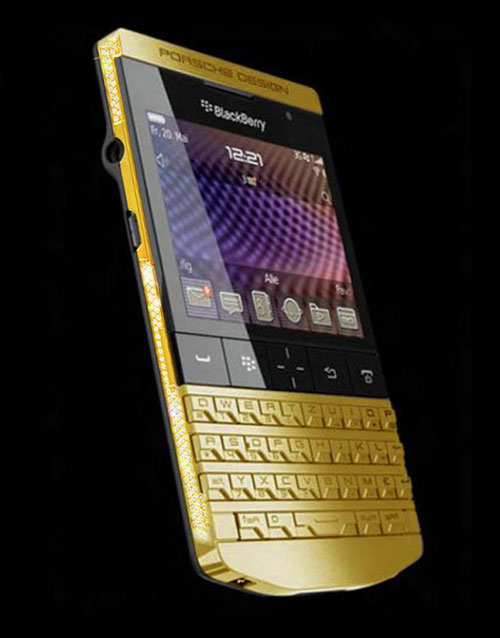 This luxury handset also features a 5MP camera, HD Video recording (720p) and stunning VGA 640 x 480 resolution display. All Alchemist handsets come with lifetime plating guarantee.